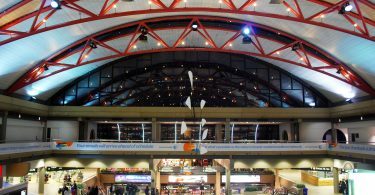 PITTSBURGH, Pa., March 6, 2018 – For years the Pittsburgh region has prided itself on the heroic work of citizens to be a national model, from its role as lynch pin during the colonial empire to its heralded reputation as an industrial powerhouse. The clean-up and redevelopment of brownfield sites and our river fronts continue to draw international accolades as examples for bringing about a more sustainable, forward-facing future. Yet our region’s air quality has not kept pace. While our air quality has improved since earlier times when industrial pollution darkened our skies, people living in southwestern Pennsylvania have a significantly higher risk of developing cancer, asthma and cardiovascular diseases due to exposure to toxic air pollution. The American Lung Association’s 2017 State of the Air report ranked the region as 8th worst in the country for year-round pollutant levels in ozone and particulate matter (PM2.5). 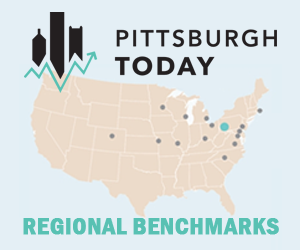 Allegheny County ranks in the top 2 percent of counties in the U.S. for cancer risk from air pollution. Our childhood asthma rates are higher than the national average. In response, a group of more than 25 Southwestern Pennsylvania organizations have joined forces to launch the Breathe Project and Breathe Collaborative to elevate the conversation around our region’s air problems. Created by the Heinz Endowments in 2011, the Breathe Project has grown into a powerful platform as an independent nonprofit under the auspices of the Community Foundation of the Alleghenies. 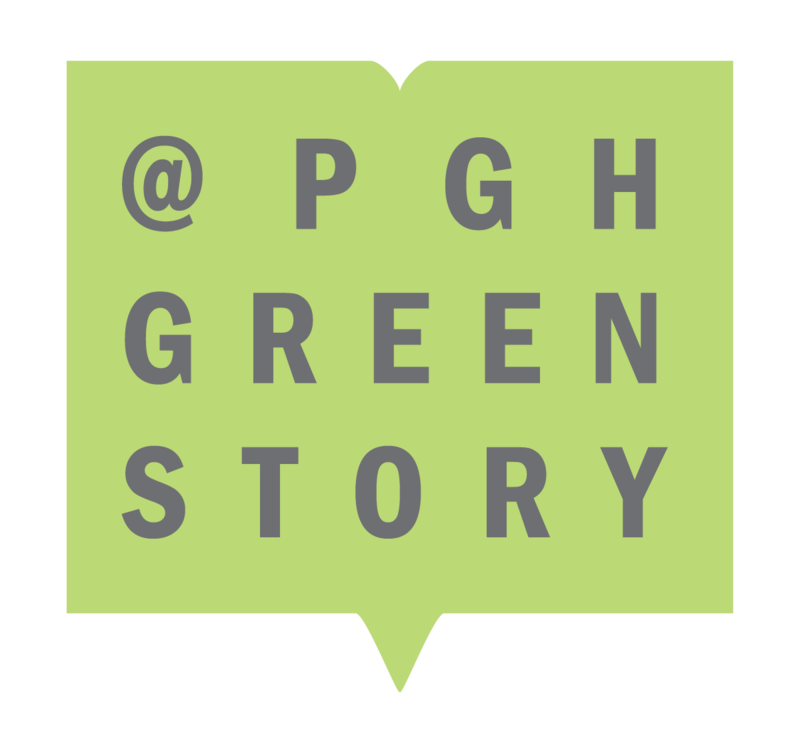 The Breathe Project platform and website are grounded in science and feature a searchable database and cool digital tools – CMU Create Lab’s SmellPGH app and the Breathe Cam – in an effort to understand better the air we breathe and provide opportunities for citizens to engage and take action. Collaborative members include a wide range of organizations, including Group Against Smog and Pollution, PennFuture and Clean Air Council as well as those focused more broadly on public health and community improvement. Social media remains a vital part of the Breathe Project’s public awareness platform, bringing with it nearly 20,000 established Facebook followers, along with Twitter and a new Instagram site. “Children and families in our region deserve to grow up and prosper in a healthy environment,” said Michelle Naccarati-Chapkis, executive director of Women for a Health Environment. “Through the Collaborative, we hope to raise the bar on the conversation around public health. The Breathe Project will continue to grow going forward, providing organizations, media and citizens with scientific tools, facts, news and events that support the fight for cleaner air. The media is encouraged to peruse the website, browse the extensive database of Southwestern Pennsylvania air quality studies and get the facts. The foundation works to empower all people to become philanthropists who have a permanent impact and leave a lasting legacy in our region. We envision an inclusive and engaged culture of philanthropy that grows an abundance of resources, achieving perpetual impact on a thriving region. 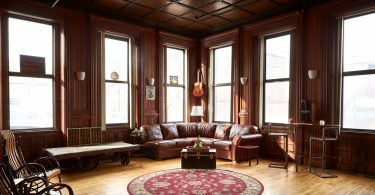 The Breathe Project website was created by Pittsburgh-based Fireman Creative, an innovative design and technology agency located in a historic firehouse in Point Breeze.